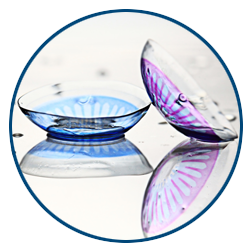 Gas permeable lenses are a commonly fitted after Corneal transplants, yet meeting with a cornea specialist like Dr. Schwartz can literally change your vision from good to outstanding. Eyesymmetry Vision Center gives back to the needy. Donate you old pair of glasses, today. 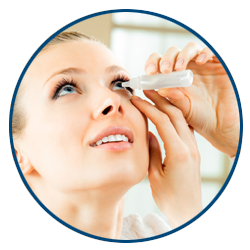 For Keratoconus, is there an alternative to a Corneal Tranplant? 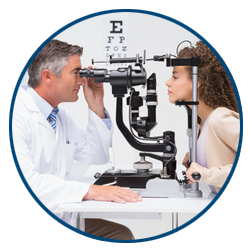 Find out what treatment can help treat keratoconus without the need for eye surgery. 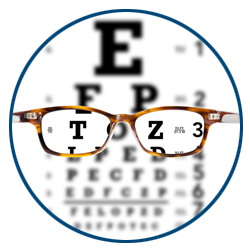 While researchers struggle to unravel the causes behind keratoconus, scleral lenses are still an ideal solution to manage irregular corneas.